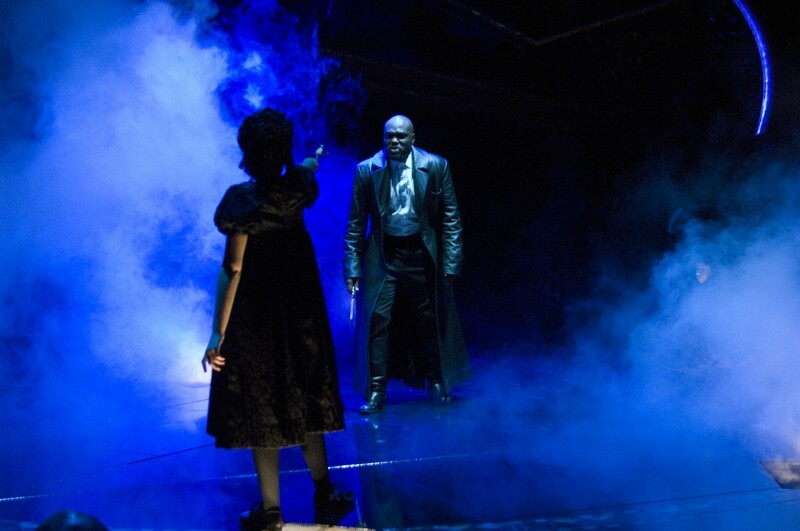 Above: Macbeth (Peter Macon) confronts a ghostly apparition in Ashland. Inset below: Diana (Emily Sophia Knapp) meets with Bertram (Danforth Comins). 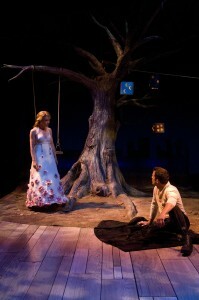 Photos: Jenny Graham/Oregon Shakespeare Festival/2009. One of the advantages of visiting the Oregon Shakespeare Festival as late as I did this year is that every production (and I saw all nine still running in an 11-show season) was fully settled in, as ripe and ready as it’s ever going to be.Â Macbeth and The Music Man opened in February. The three outdoor shows opened in June. Overall, I think, this has been a strong season, and maybe more important, a promise of stronger seasons to come as Bill Rauch, who took over as artistic director last season, couples his ideas for change with the festival’s many existing strengths. 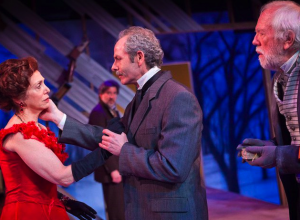 This year we’ve seen some genuinely interesting directing approaches that put a strong personal stamp on the shows yet remain at the service of the literature — a hallmark (perhaps the hallmark) of the Ashland style. The season includes a couple of knockouts (Equivocation and The Servant of Two Masters), excellent work on the always problematical Macbeth and All’s Well That Ends Well, and illuminating moments of theater even in the least successful shows. Not that the season and company don’t have their problems, as Los Angeles Times critic Charles McNulty wrote a couple of weeks ago. His piece (read it here) has been racing across the Internet, ruffling feathers and wounding feelings among Ashland fans and company members alike. In fact it’s a perceptive essay, and ought to be taken seriously. I don’t happen to agree with all of it, and it’s too bad it’s based on just a four-show sampling, with only Equivocation among the season’s best shows. McNulty also saw Henry VIII, which I thoughtÂ beautifully designed and well-performed by its leads in a play that’s largely a losing cause; plus Paradise Lost and The Music Man. But if McNulty chose to stress the festival’s faults over its achievements, I think it’s because he genuinely meant it as a challenge to improve. And he hit on several truths. 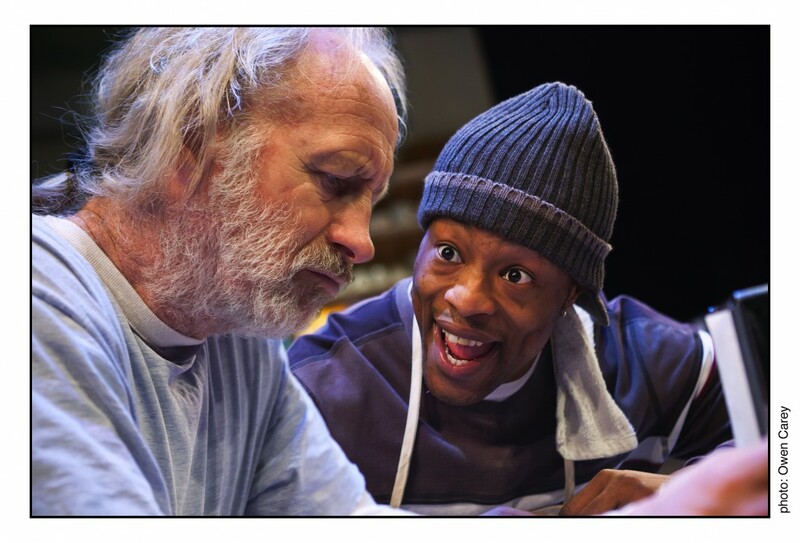 When things go wrong the festival does fall back on a declamatory, connect-the-dots style that keeps the plot going but can drain the dramatic life from a show. That’s always seemed to me a product of the need to shout and gesture large on the big outdoor stage, although that’s become less a necessity since the addition several years ago of the Allen Pavilion, which cuts out a fair amount of the ambient noise. 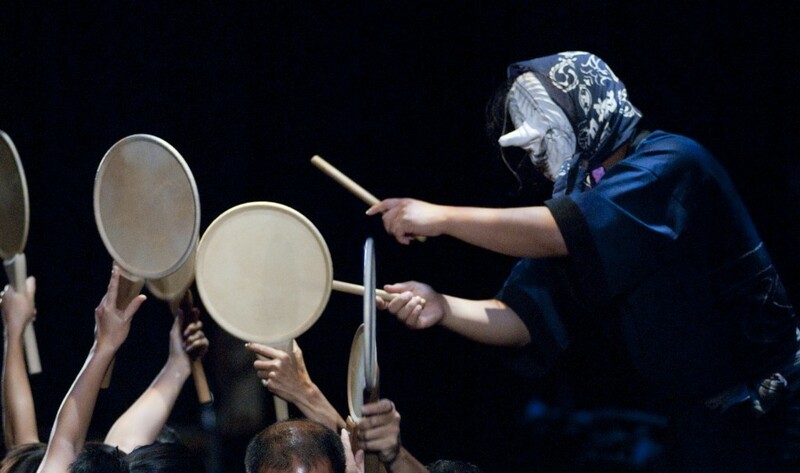 The problem is a bit like the one for grand opera: finding performers who can project into those massive spaces without straining or losing nuance. The bad habits sometimes get brought indoors, too: I felt some unnecessary vocal piercing, for instance, in Paradise Lost.